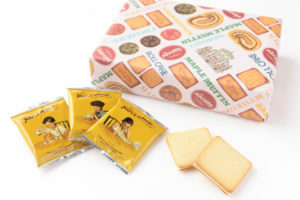 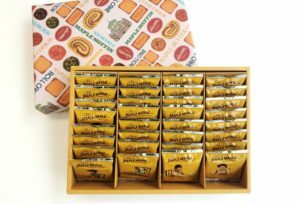 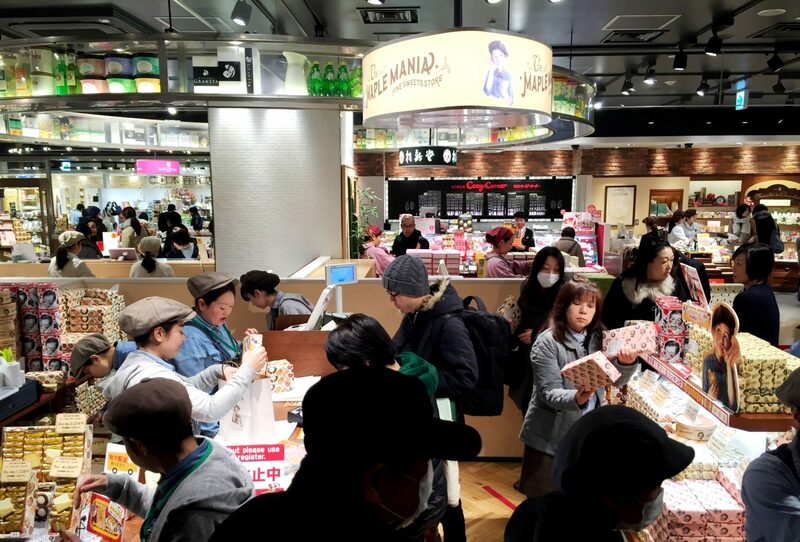 We are honored to announce that Our Maple Butter Cookies are ranked as The #1 Best-selling product in Tokyo Station for 3 consecutive years in 2015, 2016, 2017, breaking numerous records in the annual 東京駅人気お土産ランキング (Tokyo Station Popular Souvenir Ranking). 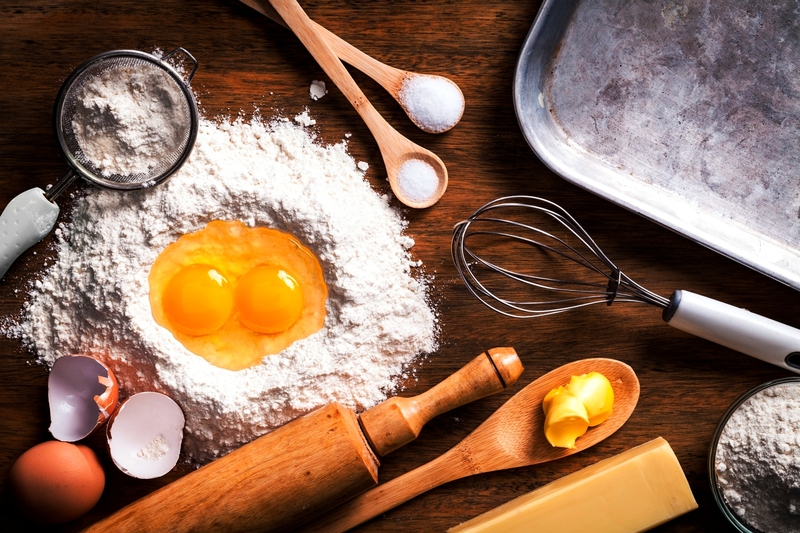 We take pride in our attention to the ingredients used in our range of The Maple Mania products. 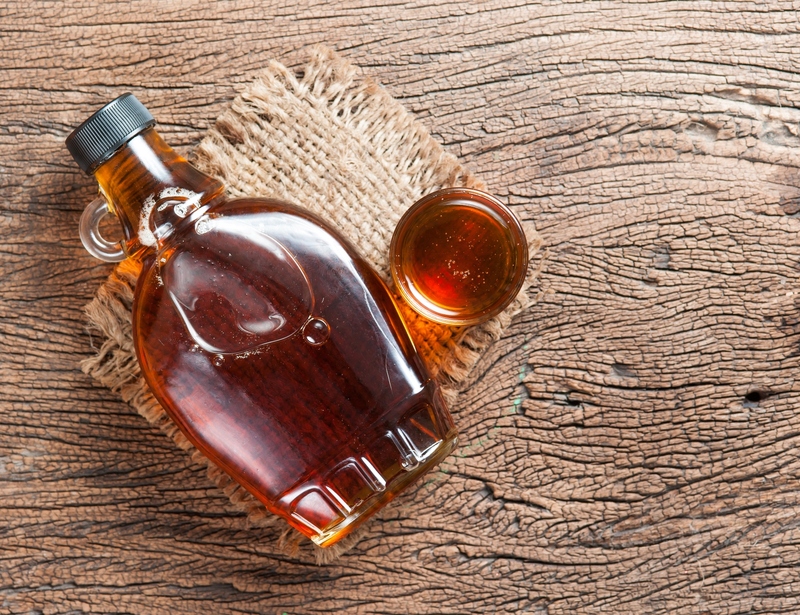 Our signature ingredient is our Pure Maple Syrup, which is directly sourced from Quebec, Canada. 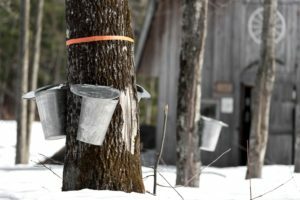 The maple syrup production begins with the traditional way of harvesting the primeval maple woods during harvest season. 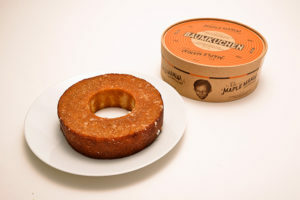 It then goes through the evaporation process to achieve the premium end product of Pure Maple Syrup. 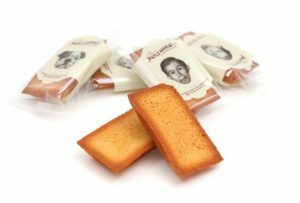 It is 100% natural sweetness and contains calcium, plenty of minerals and potassium that helps regulate blood pressure.